Amp up your juices and smoothies with Superfoods for results like you never imagined! Tina Leigh shows us how. Mom always told you, “Drink your juice!” But let’s face it, the choices in the grocery store can be boring, full of sugar, and getting more expensive every day. Well, move over orange and cranberry cocktail! This looks like a job for superfoods like Kale, chia, coconut, goji, and cacao! 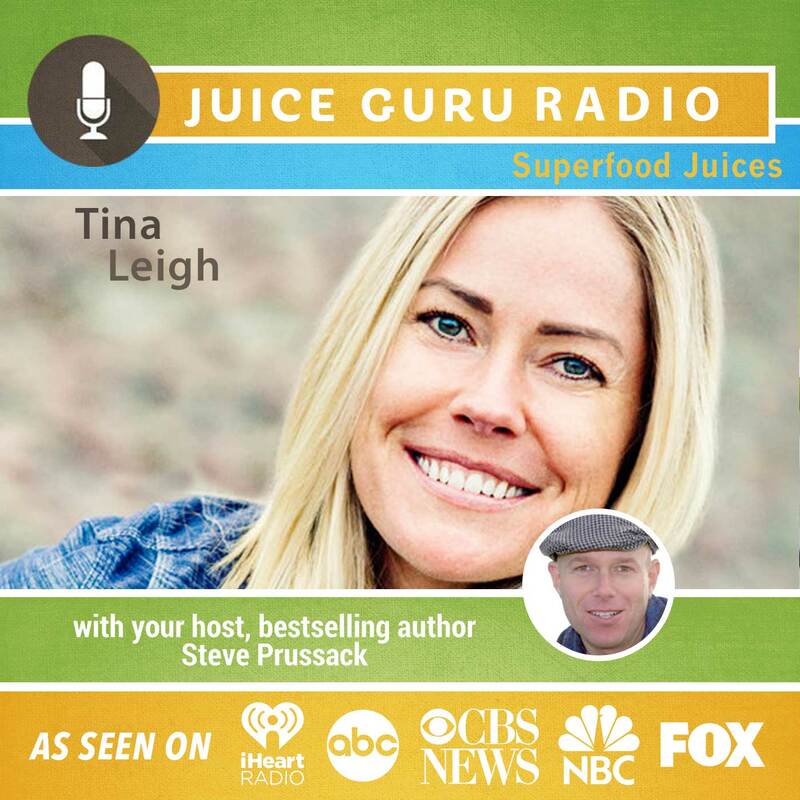 Our guest Tina Leigh breaks down the top nutrient rich food and provides you with ideas for taste, texture, health benefits, storage and more! Most of her suggestions include recipes for low-glycemic and low sugar to keep you feeling balanced and healthy. Tina Leigh, founder of Haute Health is an inspiring and compassionate holistic wellness practitioner and therapeutic chef who specializes in mindful eating and whole being transformation. It is through fifteen years of experience, and a devotion to conscious living that she’s able to guide those she works with through their unique journeys to whole body well-being. She is the author of Balanced Raw and Superfood Juices & Smoothies.